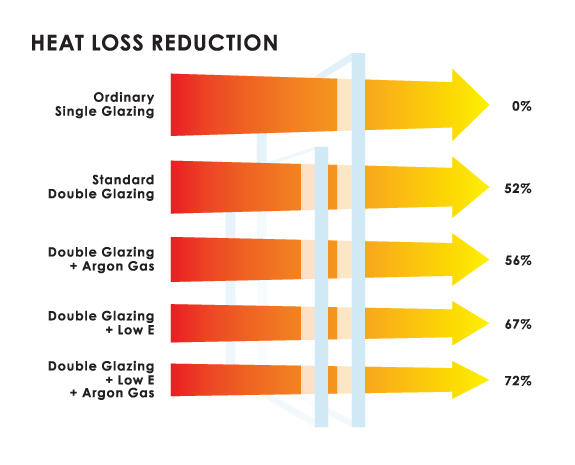 When single glaze glass is removed from the window or door and replaced with insulated glazing units (IGU’s). All backing seals are replaced. Handles and other hardware are assessed and can be replaced if necessary. It’s the perfect time to “modernize” the look of the joinery by changing the configuration. 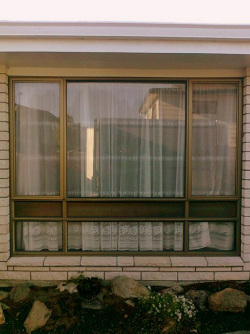 Just because your window has two opening sashes, does not mean that during the retrofit you HAVE to keep that same configuration. Vision rails in sliding doors, opening sashes etc can be removed. We are seeing more and more people coming to get advice about “cloudy” units in houses built in the late 1980’s – 1990’s. After a while the seal breaks down in the IGU and the unit is compromised by warm moist air being introduced into the unit. This causes the unit to appear as if there is condensation in between the panes of glass. Brent is only too happy to give you advice and show you the different options available. We can measure, quote and order replacement units for your home. All new double glazing is covered by the manufacturer’s 10 year warranty. There is no job too big or too small for us! Windows, Doors, Conservatories. Seals, catches, stays, rollers, handles, patio bolts and more! We can also take care of any insurance work that may arise. We have fully stocked vehicles and in most cases your repair can be done then and there, no waiting. There is an increasing demand for fly control. 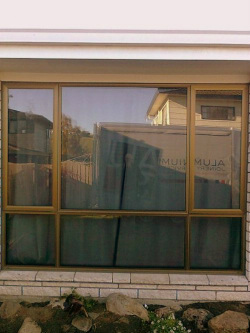 We fabricate and install hinged or sliding fly-screen doors or windows. Magnetic fly-screens for window are available also.